Catch Giant Tarpon off the Florida east coast out of New Smyrna Beach / Ponce Inlet. These are adult Tarpon in the 125 to 200 pound class. We will be fishing 1 to 5 miles off the beach with live bait. 8 hr trip $800.00 1 or 2 people only. This trips are only offered during the months of Sept and Oct during the fall mullet run. No boots or black sole shoes are allowed on my boat. Includes all artificial tackle, ice and bottled water. Live bait (shiners) not included, but available on request. Important Note: I do require that all one day guided trips pay a $100 deposit - due at time of booking. All corporate trips with multiple boats will be required to pay the full amount at the time of booking. Sorry, but their are no exceptions. No refunds will be issued unless Capt Ed Bussard Call's the weather not safe to fish. Multi day trips will require a $100 per day deposit at the time of booking. "SORRY, NO CHECKS ACCEPTED"
Booking: Requested trip dates will be confirmed once your deposit has been received. Lures, rods, reels, and tackle all come in the package. 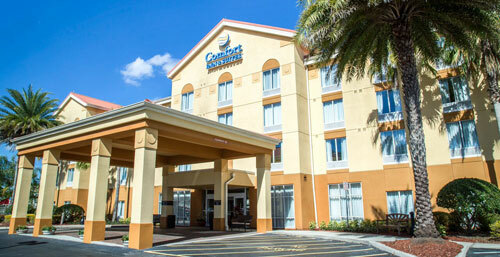 See top of page for trip rates. Bass Challenger provides ice, water, and sunscreen on every trip. If you need a stronge sun screen, you should bring your own. 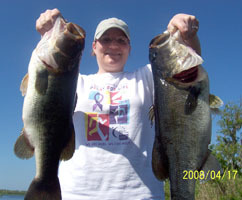 Bass Challenger can assist clients in obtaining accommodations when fishing the St. John's River. When you call to book your trip, ask Eddie for a recommendation. You may purchase Bass Challenger gift certificates for that ultimate gift. It is sure to be a hit with any fisherman. Bass Challenger practices CPR, "catch, photograph, and release" sport fishing. Take a look at some of Eddie's favorite memories in the Photo Album.